Peter Turnquest say the economy is on the road to recovery! Last year Minnis said the economy is growing. Last week the Department of Statistics said unemployment is up! WHAT IS THIS? Government say economy recovering – Wages have stalled Joblessness on the rise to 10.8% and Food Assistance have been slashed!!! Minister of Finance Peter Turnquest. The country is on the road to recovery, and the most recent Central Bank report provides further evidence that the Government’s fiscal and economic policies are leading the way in the turnaround. “As we capitalize on the robust tourism performance, the steady flow of foreign direct investment, and the expansion of the small business sector, we will build more momentum overtime and speed up recovery. We absolutely must remain disciplined and steadfast in containing public expenditure growth. That is critical to strengthening recovery efforts, and achieving stronger, more sustainable and resilient growth,” said Minister Turnquest. “This is why we are firmly committed to our partnership with the Small Business Development Centre (SBDC), which has already inspired over 2000 Bahamians in Nassau, Exuma, Grand Bahama and other islands to register for training and business advisory programmes,” said K. Peter Turnquest, Deputy Prime Minister and Minister of Finance. 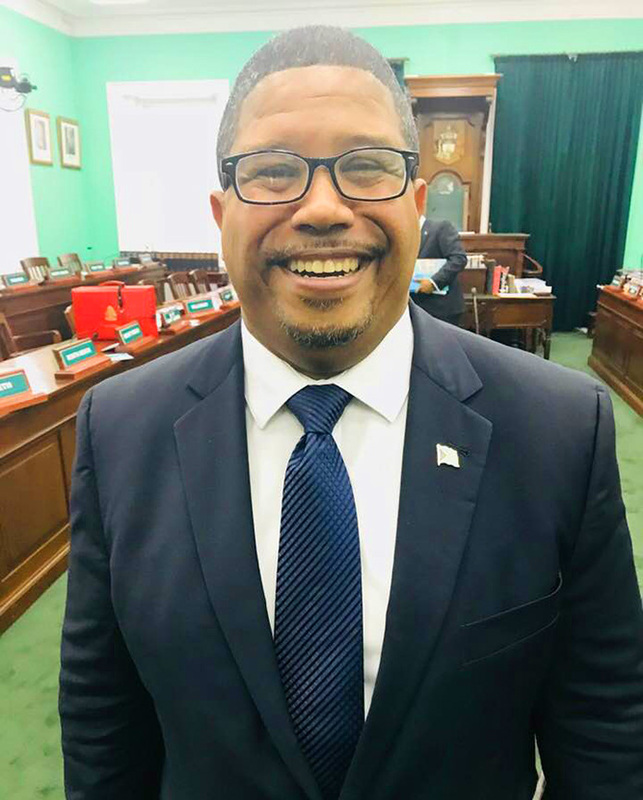 “During a press conference on Wednesday, we look forward to sharing new details about the range of game-changing financing options now available to small businesses that will enhance the work of the SBDC in empowering scores of young, Bahamian entrepreneurs,” said Minister Turnquest.